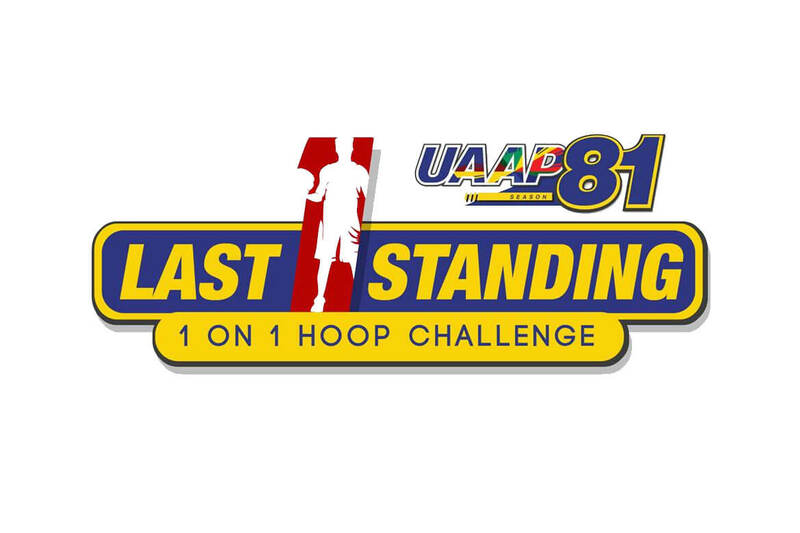 Season 81 of the University Athletic Association of the Philippines (UAAP) sizzles early with a pre-season event called Last One Standing 1-on-1 Hoop Challenge. National University in partnership with SM Supermalls is introducing the one-day spectacular as a lead-up to the opening of the regular UAAP season on Saturday, September 8 at the Mall of Asia Arena. The UAAP season, whose theme this year is “It All Begins Here”, traditionally starts with the basketball competitions leading the way. The individual skills event takes place on Friday, August 17, at the SM Mall of Asia Atrium starting at 10 a.m. The one-day tournament will pit standouts of each school against each other and will showcase the players’ individual skills as they compete with the best one-on-one exponents of the competing teams. Besides the one-on-one basketball tournament, players’ individual skills will also be tested in a Slam Dunk Contest, a 3-point shootout and a Skills Challenge. There will be a Men’s and Women’s Division in every competition, except in the Slam Dunk Contest which is for men only. The basketball tournament will have a single round robin format with the top two players of each group moving up to the semis. The last two players standing will play in the finals. “Last One Standing is going to be a fun and exciting event to watch. The one-on-one is the best showcase for a player’s skills and basketball smarts. This is the real test of an athlete’s individual prowess that may also reveal any weakness he may have. Everything’s on show, you can’t hide anything here, ” said Event Director, Eric Altamirano, former head coach of the NU Bulldogs who is also founder and executive director of the National Basketball Training Center (NBTC). The event is free and open to the public. Participating athletes will come from Adamson University, Ateneo de Manila, De La Salle University, Far Eastern University, National University, University of the East, University of the Philippines and the University of Santo Tomas, with some guest athletes.